So - get your batteries charged for a whole night of …… night flying …. on Sat/Sun night! 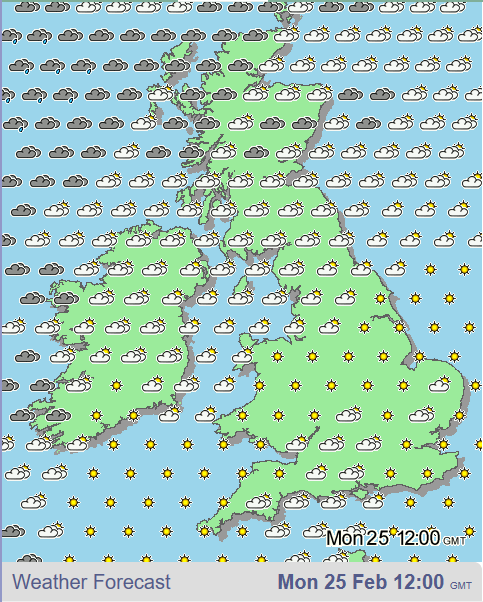 Could be cloudy in places … but no rain (currently!!!) forecast! Have been up near isle of skye since sunday. Not had a chance to fly yet. Bloody Scottish weather ! 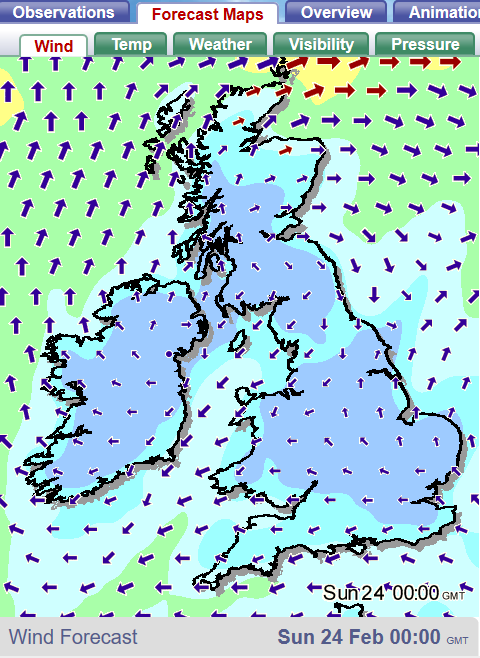 Saturday evening through to early Tuesday morning is looking like a good weather window all around the country. Chances of a good amount of sunshine on Sunday and Monday, too. PS: Saturday ain’t looking bad, either … just not quite so perfect. I like these weather pics. What app produces these ? 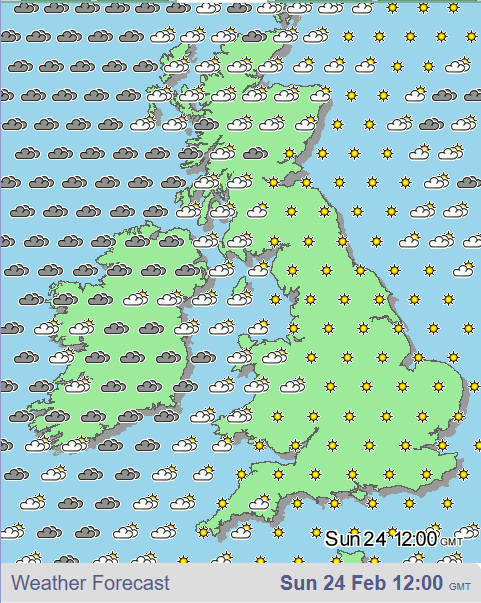 The images come for xcweather.co.uk … the animation was a quick photoshop of 20 screen grabs. 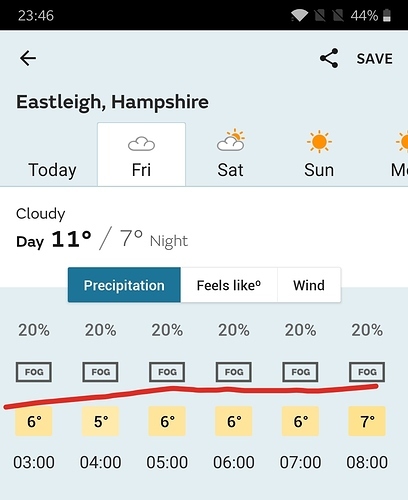 Keep an eye out, people in southern UK … there could be fog overnight and into early Friday morning! Unfortunately, not looking like it will be on the coast to take pics/vid like @BrianB did last Friday morning … but you never know with that stuff exactly where it will pop up or how thick it will be. Me neither as having to go to Farnborough - so definitely no flying there! 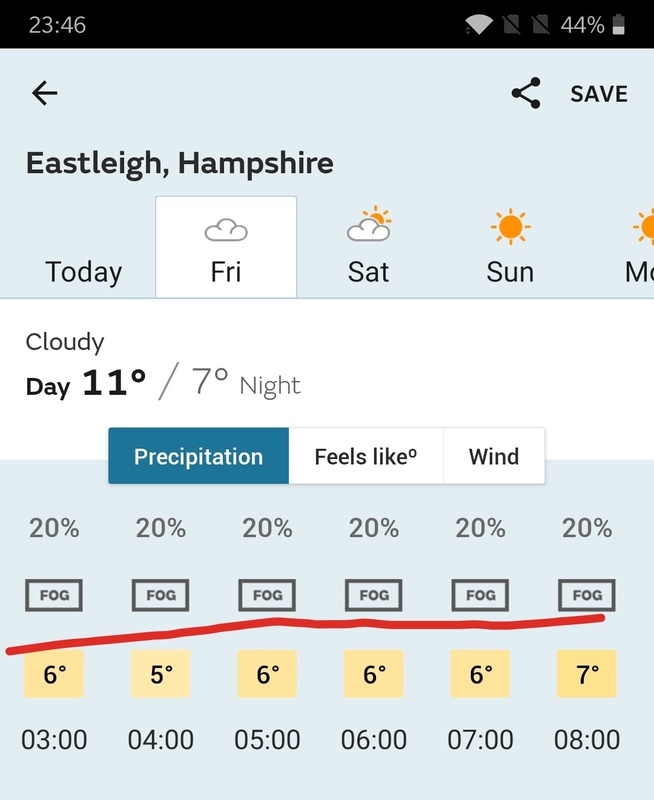 Farnborough might be foggy …. until about 7/8am possibly. Bloody temperature isn’t falling as fast as the forecast. It was supposed to be 5°C by now and it’s 8°C … fog not even slight so far. So here I was - getting prepared for an epic litchi mission on Saturday afternoon and I just got a reminder that I have to go on a Motorway awareness course. (Speeding). BOLLOX ! The weather’s looking good Sunday/Monday.